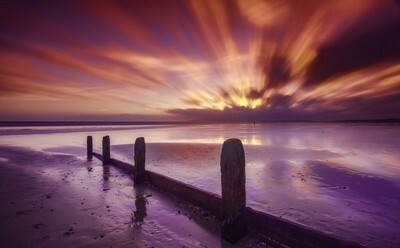 A long exposure using a 10-stop ND filter at Camber Sands, East Sussex. Any advice or feedback always appreciated! Thanks.